8Pin 8 Pin to Micro USB Connection Adapter -Black, Gadget Stop - For all of your phone and Apple needs! 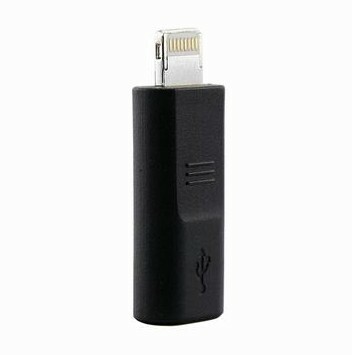 Brand new for iPhone5 Lightning to MicroUSB Adapter. 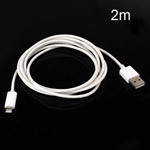 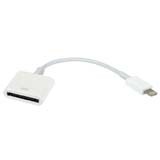 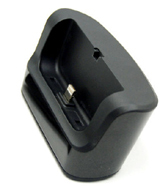 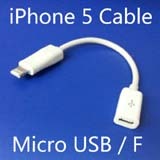 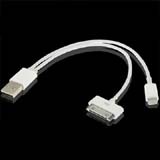 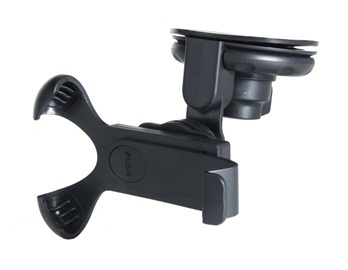 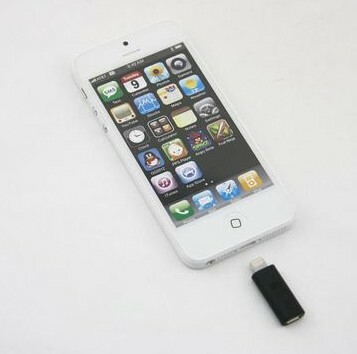 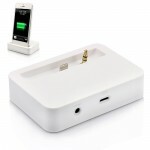 This adaptor enable you to charge your for iPhone with Micro-usb charger. 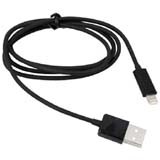 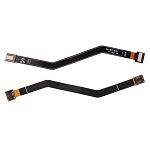 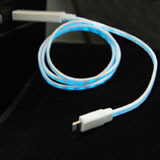 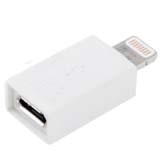 The Lightning to Micro USB Adapter lets you connect an for iPhone, iPad, or iPod with Lightning connector to micro USB cables and chargers to sync and charge your device.